Are you in Bloom with Diane Haeger? 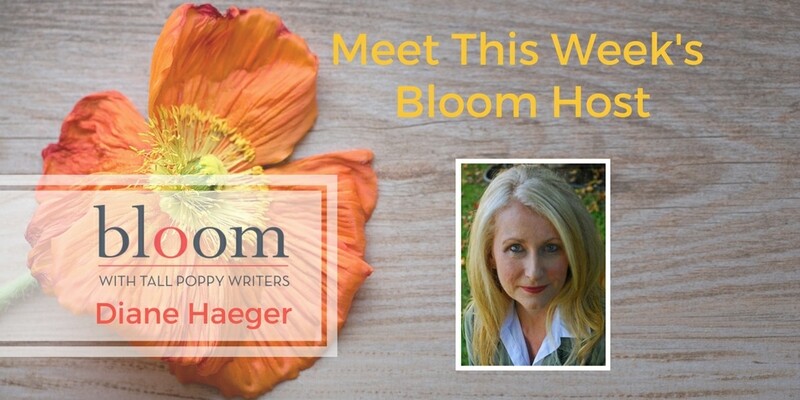 Bloom with Tall Poppy Writers is happening now, with this week’s Tall Poppy host Diane Haeger. And she has a fantastic week planned for her Bloom takeover. You can expect discussions, an interview with an author about her absolutely fabulous new book, games… and of course giveaways! You don’t want to miss it. 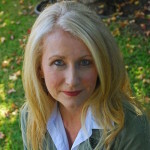 Diane Haeger, who currently writes under the pen name Anne Girard, holds a master’s degree in Clinical Psychology and is the award-winning author of 14 novels, both historical and contemporary. She has moved back and forth through time, from writing about the lost love of William Tecumseh Sherman, to crafting a series set in Tudor England titled “In the Court of Henry VIII.” Her books so far have been translated into 15 languages. Diane’s writing journey has taken her from the halls of the romantic French chateau Chenonceaux, all the way to a private interview with one of Pablo Picasso’s last surviving friends. Most recently it helped her gain an invitation inside one of Jean Harlow’s Hollywood homes as she researched her Anne Girard novel, Platinum Doll.